Today's spotlight on what started as a modest indie in 1945, but it grew out to a major record label and a mainstay in the music industry that still exists - the Mercury label. What makes that many indies fail and other become success stories like this, I can only guess that it's a combination of a little luck and good enterpreneurship - as many indies that didn't make it, had as promising artists. 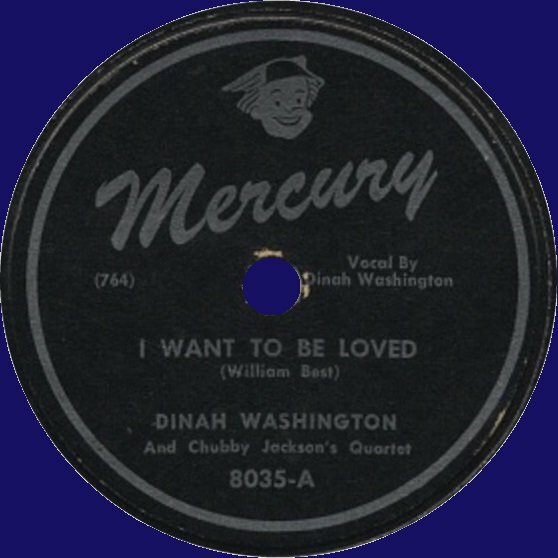 Today I also tell you about the art of vocalse - adding lyrics to instrumentals, like on one of the Mercury releases of today's show.